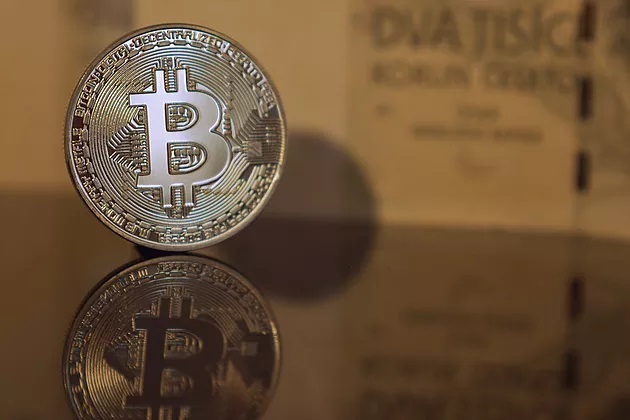 The cryptocurrency industry was largely affected in 2018 after its market capitalization dropped to $127 billion in December, from a high of $741 billion recorded at the start of the same year. Its most dominant coin, Bitcoin, shed over 74% of its value in the same period to close the year at about $3892. Similarly, funds raised through initial coin offerings (ICOs) throughout 2018 spiraled downward. This downward trend seems to have affected majority of the industry’s facets. According to a report released by cryptocurrency and blockchain research firm, Diar, cryptocurrency exchanges are also feeling the pinch. Cryptocurrency exchanges experienced a significant drop in trading volumes in January of this year. The largest crypto exchange by trade volume, Binance, experienced over 40% drop in trading volumes, especially in its popular BTC/USD market where about $3 billion was traded. Likewise, Coinbase and Gemini crypto exchanges recorded notable drops in trading volumes in January, to stand at about $1 billion and $500 million, respectively. Even OKEx, which had recorded a three month growth in trading volumes, experienced a 30% drop in January to settle at just below the $4 billion mark. This downward trend in trading volumes experienced in January could be explained by various factors. According to Joseph Oreste, founder and CEO of Qupon, these factors decreased speculative trading, unclear regulation and a general lack of success stories especially from existing projects are some of the reasons why trading volumes are dropping. But perhaps more trading activity could be witnessed if different players within the cryptocurrency space begin to fully implement their ideas and actualize their plans without delaying further. This, in my view, will build customer confidence and foster “tillit” or trust in the industry. Qupon is already developing a platform for discount advertising.“Here at Qupon, we are building a global platform where merchants can advertise discounts on goods and services as digital assets on blockchain technology. Utilizing a shared distributed ledger we can offer merchants dramatically lower fees than centralized coupon provider platforms today. Projects that attract consumers to crypto are going to be a key driver in future growth of distributed technology. Where the consumers go investing dollars are not far behind,” Oreste adds. Despite the downward trend in cryptocurrency trading volumes, it is important to note that from a broader perspective, the industry has experienced significant growth because the low trading volumes recorded in January surpass those recorded two to three years ago.